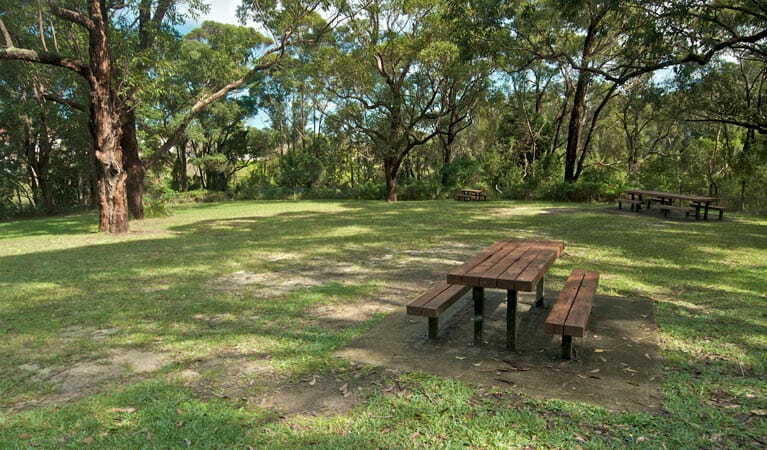 Enjoy a barbecue and laze under the trees at Girahween picnic area in Wolli Creek and leave the hustle and bustle of the city behind. If you’re planning a family gathering or function, it’s a good idea to call the park office ahead of time to make arrangements. 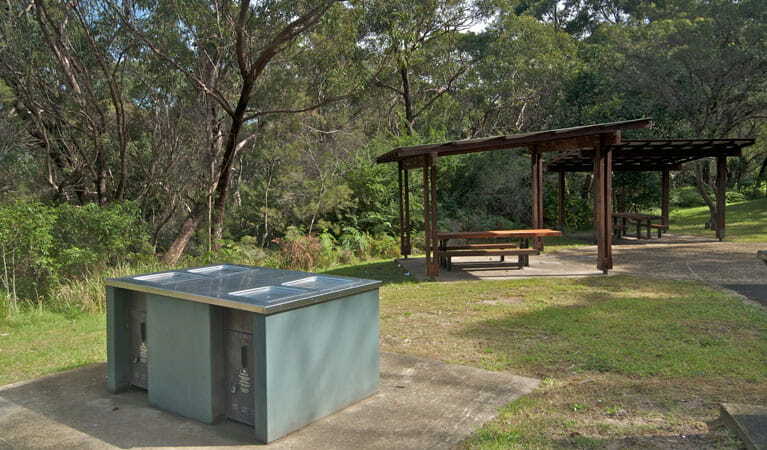 You just wouldn’t know you were in the midst of a major city at Girrahween picnic area. 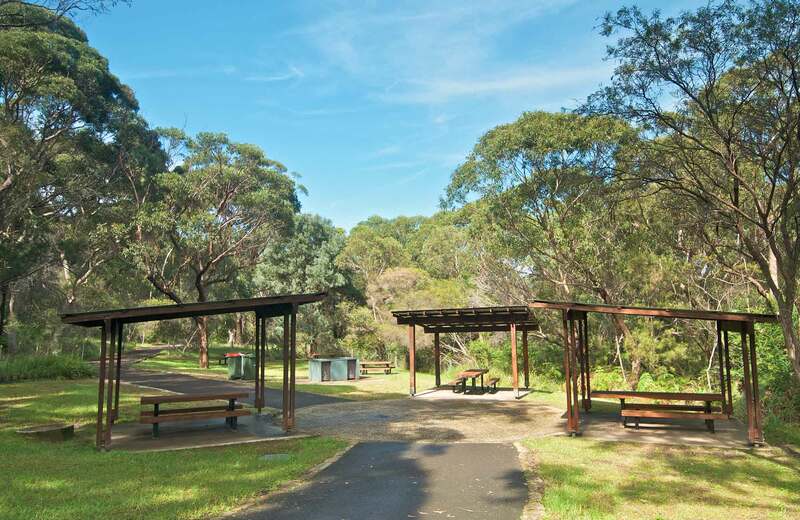 This sheltered and secluded spot is perfect for a relaxed family picnic or a game of chase among the big eucalypts. 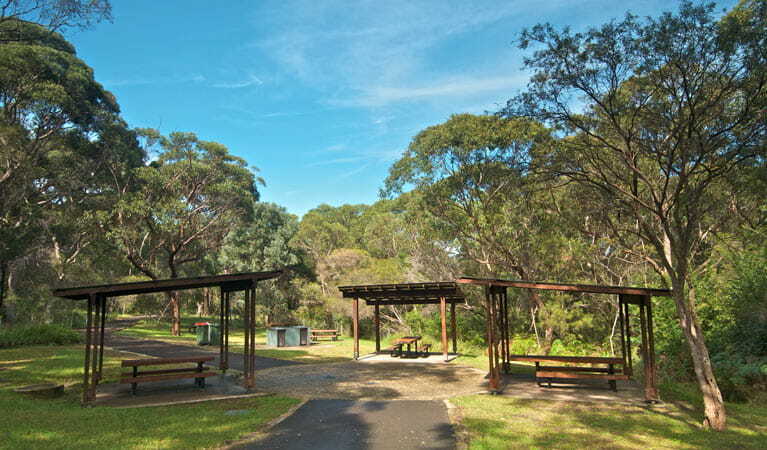 Located by an access point to the Two Valley trail, Girrahween makes a great starting or finishing point to a bush or birdwatching walk - it’s lovely and cool under the trees.